There are a lot of traumatic life experiences out there that can be hard to get through. Dealing with something like a nasty divorce, a serious medical emergency or even, a death in your family is tough enough even without considering the financial aspect that these troubles often bring. If you need to declare bankruptcy to stay afloat during a turbulent period in your life, picking up the pieces afterward can get very difficult. Bankruptcy is often a reasonable choice or in some cases, the only choice when you need to find relief from financial problems looming in from every side. In the same way that you need to let go of a traumatic experience and start the healing process afterward, you also need to start rebuilding your financial life and looking toward your future following bankruptcy. One good thing to look forward to when you are planning a financial “reboot” is creating a clean credit score for yourself. Of course, going through bankruptcy is not exactly like getting a clean slate. You are going to have a persistent (and not too positive) credit history following you into your new life. You are at a disadvantage if you compare yourself to a brand-new consumer who is seeking to build a positive credit report from the ground up. Don’t fall into the trap of feeling that you’ve been judged and found wanting after going through a bankruptcy. Your friends and relatives might have distanced themselves from you in the course of the events that led to your bankruptcy. You will find that creditors also have long memories in cases like yours. Missed payments, defaulted loans and other negative credit occurrences are going to stay on your credit report for seven years even after you file for bankruptcy. A Chapter 7 bankruptcy will get rid of debt that you owe, but the filing itself will remain in your credit history. Make it a high priority to start saving money after you have gone through bankruptcy. That is where you should be sending the money you might have used to service your debts prior to filing. 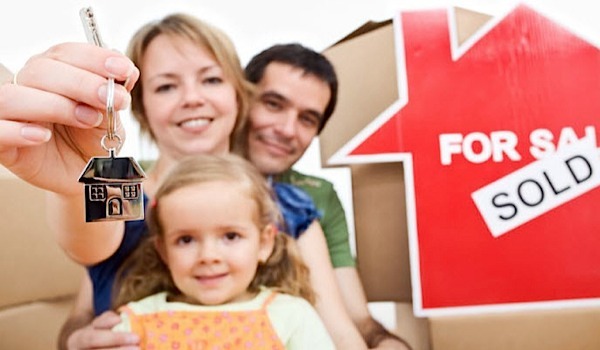 Start off by aiming to save enough to cover all of your living expenses (housing, transport, utilities, food, etc.) for at least three months. You should look at this as just a start, though. It’s going to be tough to get credit after you have declared bankruptcy. Savings should be your first choice for meeting your financial needs. Remember that bankruptcy is a one-time opportunity. It will be many years before you are eligible for another filing. 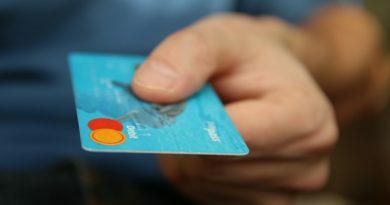 Even though bankruptcy wipes out your existing debts even if your financial difficulties may have been caused by circumstances beyond your control, you should still expect to come out with a rather unhealthy credit score somewhere around 500. A Chapter 13 bankruptcy stays on your credit report for seven years. A Chapter 7 filing stays on your report for 10 years. The good news is that you can start improving your score long before the record of your bankruptcy goes away. In order to build up a positive credit history, start by getting a secured credit card. Ordinary cards will likely be beyond your reach following a bankruptcy. A bank credit card is secured by a cash deposit and gives you access to a percentage of that deposit (between 50 and 120 percent) as credit. Keep in mind that secured credit cards require paying some significant fees for both application and use. This is simply the cost of rebuilding your credit. It is also important to work with a larger bank rather than a smaller one. Verify at the outset that your bank will report positive, responsible activity to all three credit bureaus. Look for secured cards that can be converted into standard credit cards further down the road as your credit score improves. 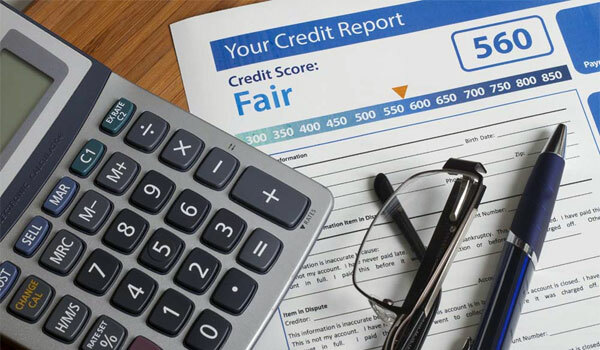 This goal may take several years to achieve but laying the groundwork for that eventuality will put you on a healthy path towards rebuilding your credit. Regardless of the amount of credit you are offered by your bank, you should not ever use all of it. Limit yourself to 30 percent of the credit made available to you. If you get $1,000 in credit, for instance, don’t use more than $333. Pay your bill on time or even early every month. Your goal here is to be as near to perfect as possible. These tips should help you get started on the path to a stronger post-bankruptcy credit report. Save as much as you can and start using a bank secured credit card responsibly. 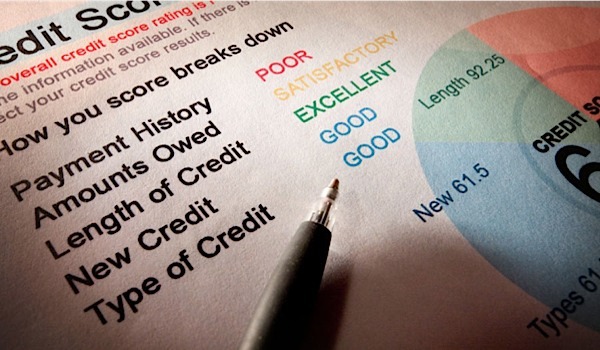 As long as you use it in accordance with the suggestions above, you should be able to start healing your credit score.